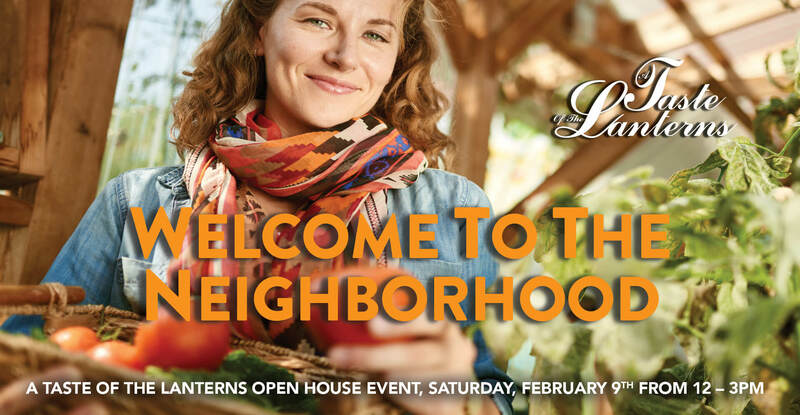 Join us Saturday, February 9TH, from 12-3PM to experience a slice of life at this lovely community. You’ll have the chance to tour our three model homes while sampling delicious food from the Ashland Farmer’s Market and Peppers Catering. Life at The Lanterns At Warren Woods awaits. Be sure to bring your appetite. For more details call 508.322.6200!